Drivers in Lithuania may soon face fines for smaller speed limit infractions than before. Currently, drivers caught speeding by up to 10 km/h receive warnings, meaning that this margin for speeding is considered acceptable by many drivers. However, the Ministry of the Interior has submitted a legal proposal that would change the tolerated speeding limit from 10 km/h to 5 km/h. Stationary speed readers' tolerance has been reduced, and many now believe that this was the first step in an attempt to implement stricter road speed enforcement. 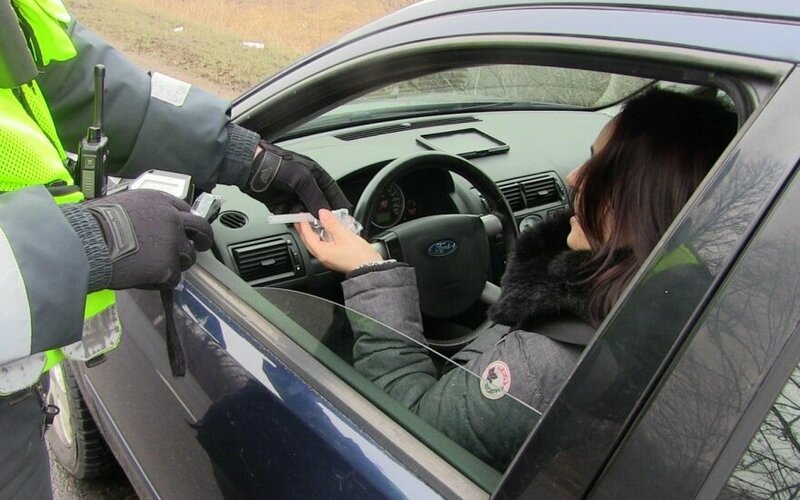 Gintaras Aliksandravičius, the head of the Lithuanian police traffic supervision service, said “Many European countries already have this level of tolerance – no more than 5 km/h over the limit. 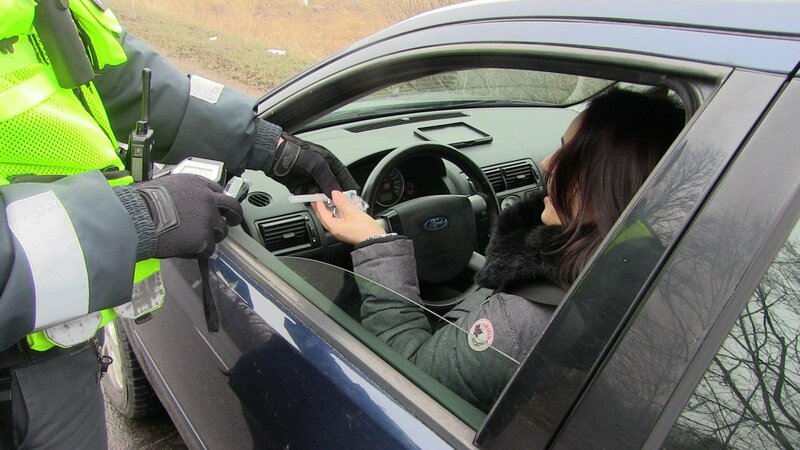 From the sixth kilometer onwards, drivers receive fines. Aliksandravičius also explaiend that the margin of error of the speed detection equipment used by police is +/- 3 km/h, and that this margin of error is always applied in the driver's favour.